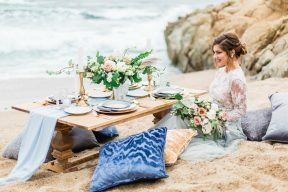 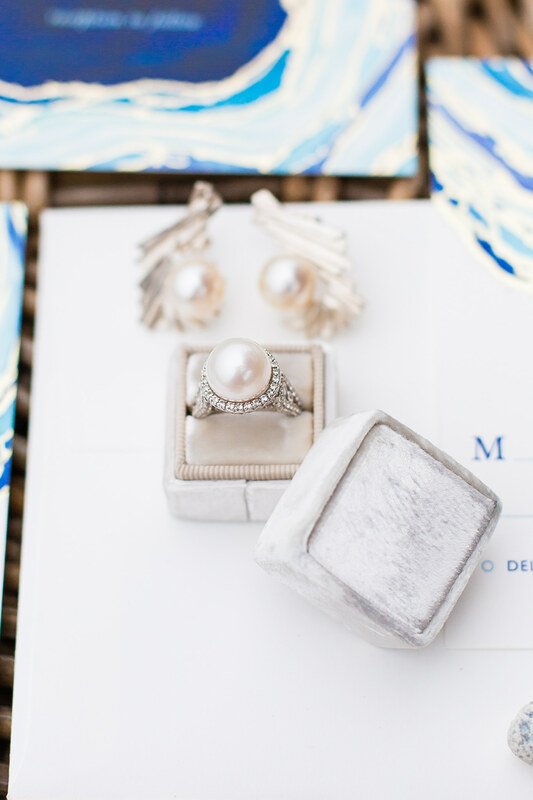 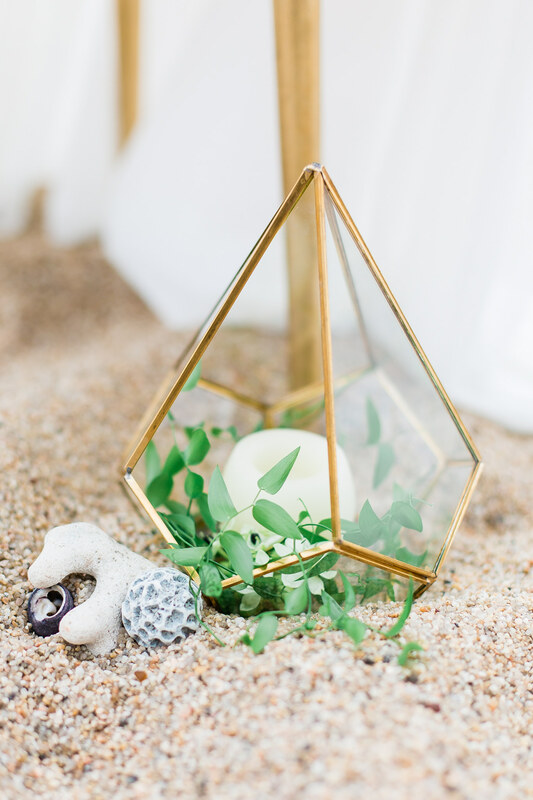 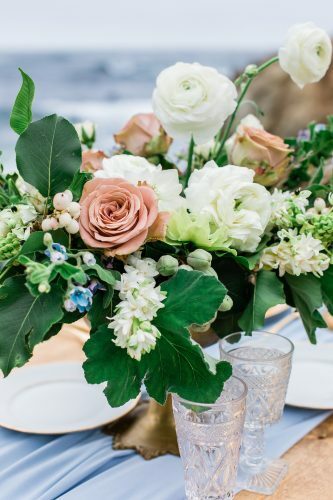 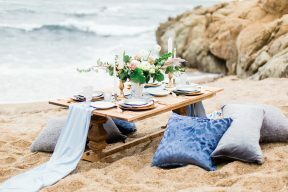 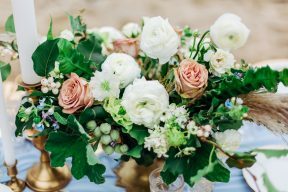 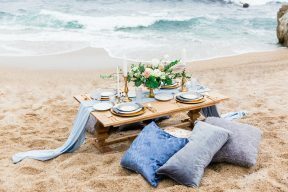 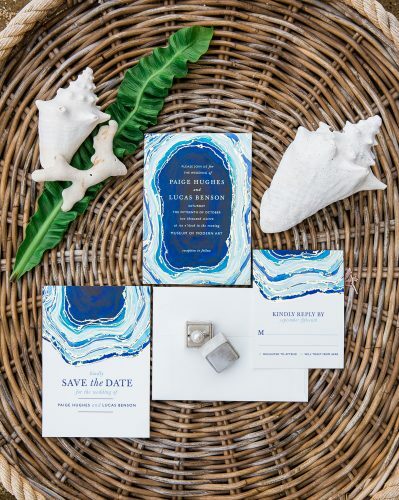 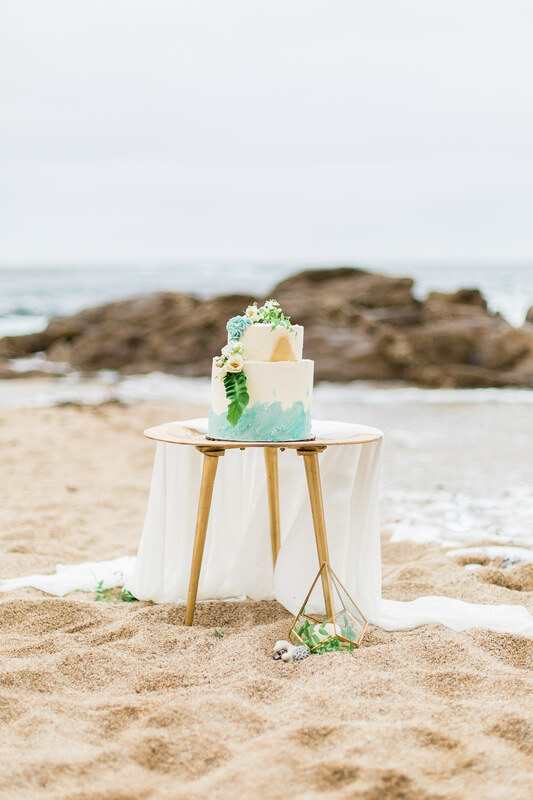 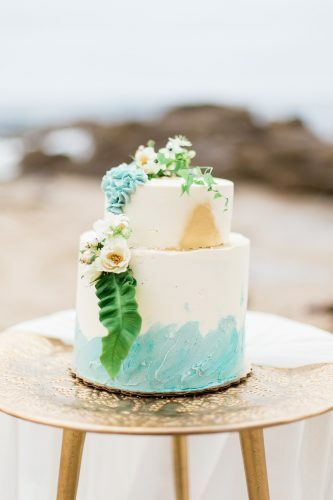 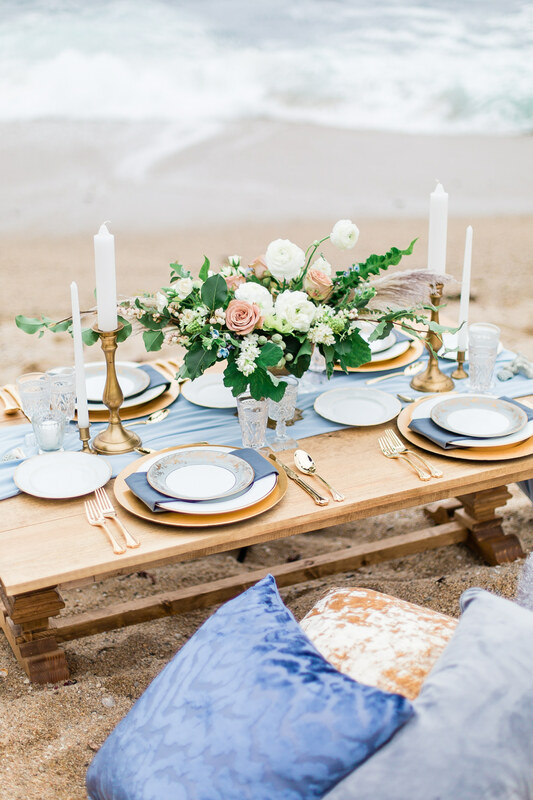 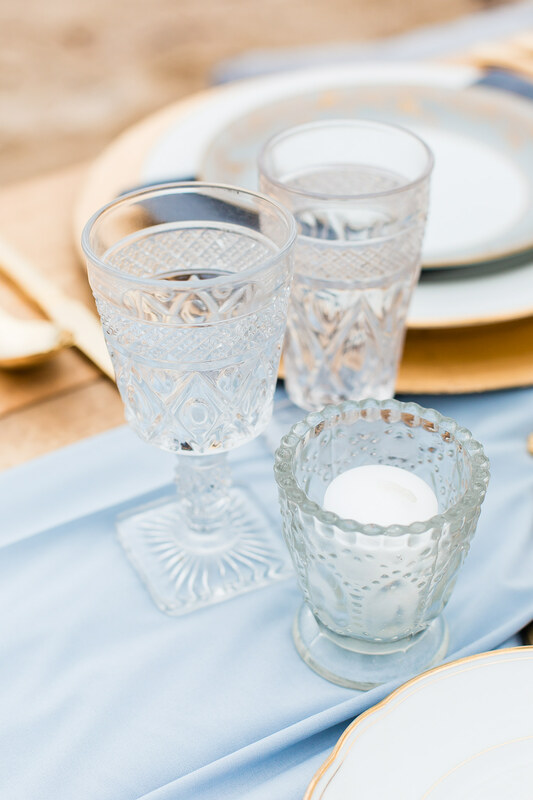 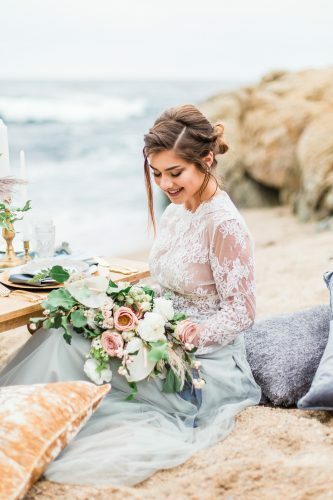 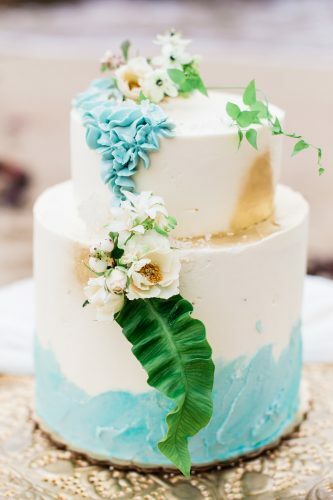 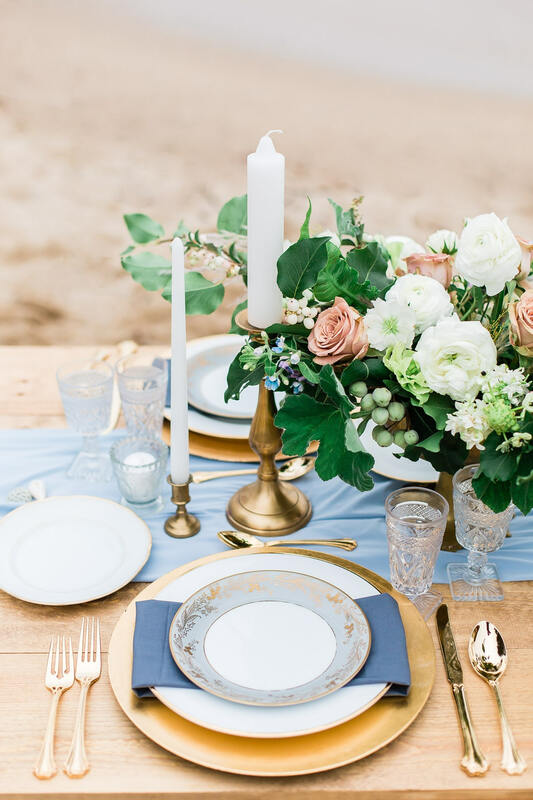 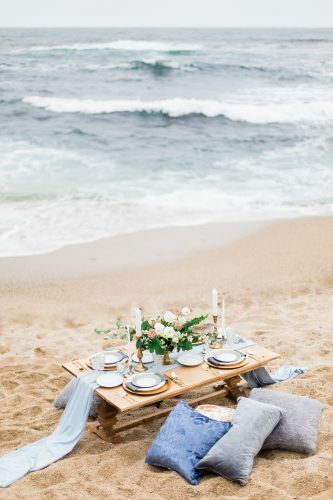 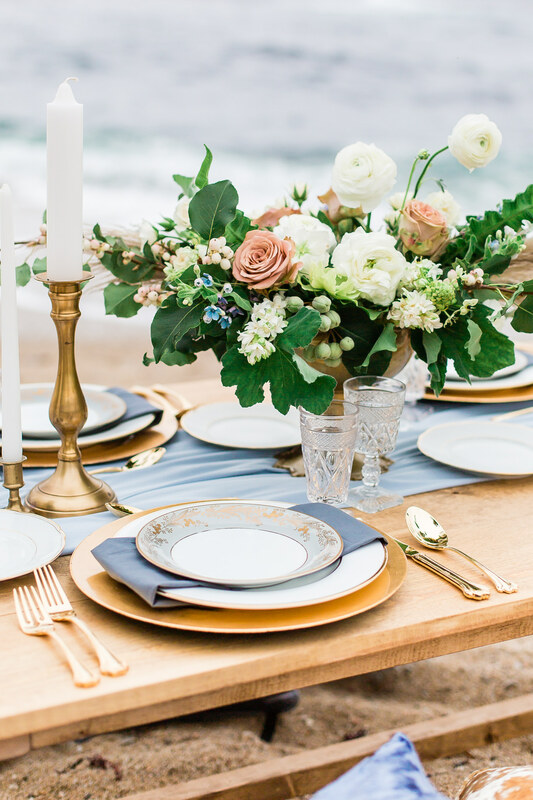 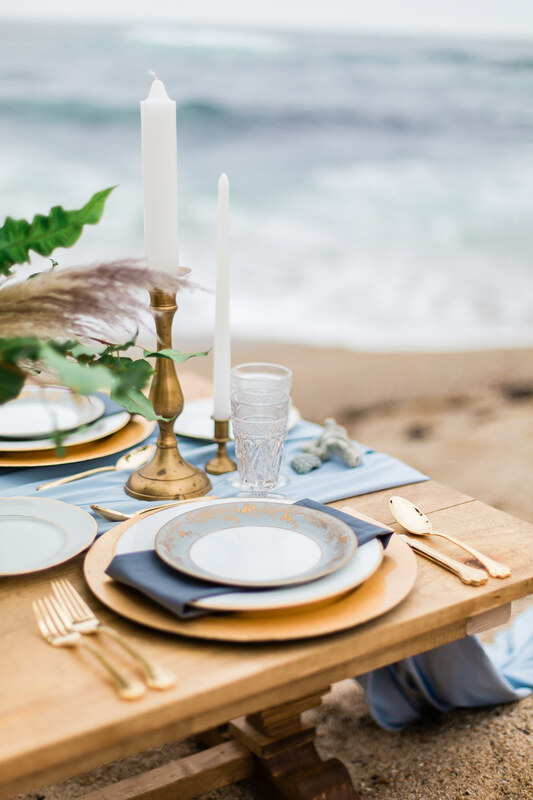 We’re dreaming of charming coastal setting with this romantic beach wedding shoot by Kelley Williams Photography and Hermosa Events! 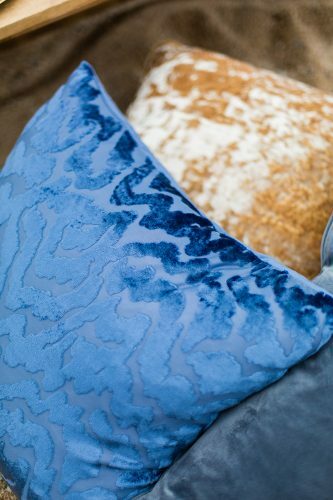 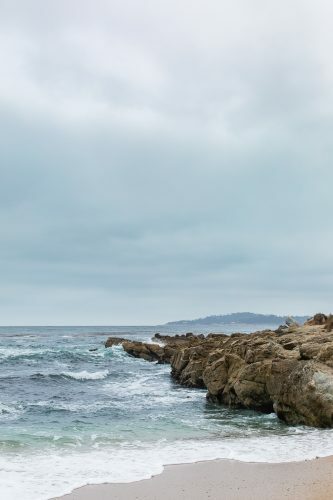 “Inspired by the coastal blues of Carmel in the winter. 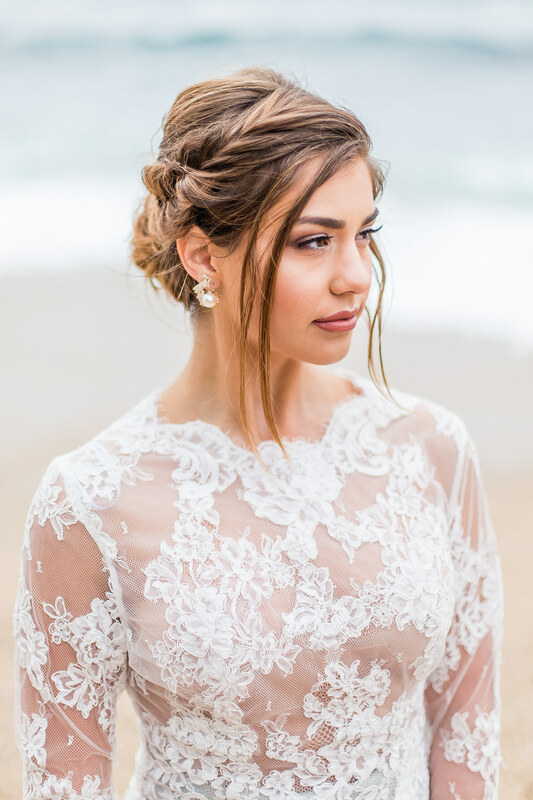 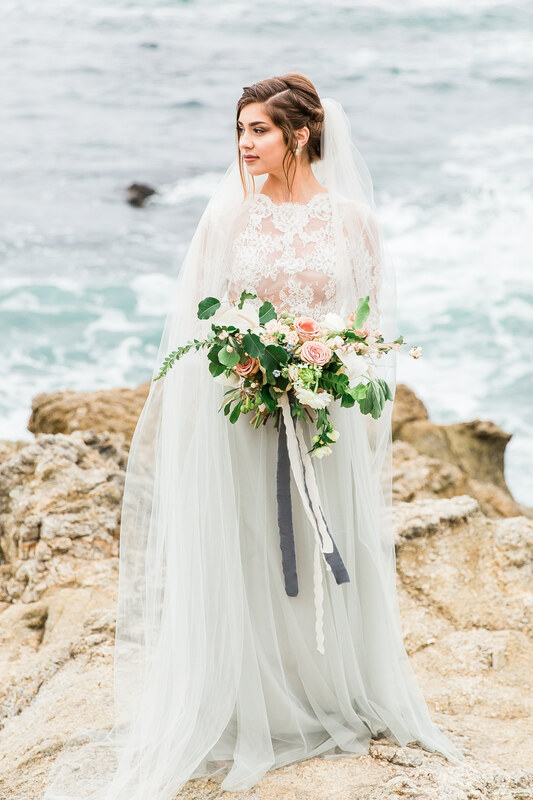 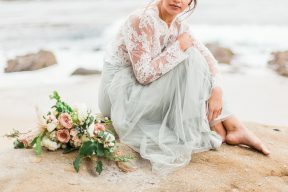 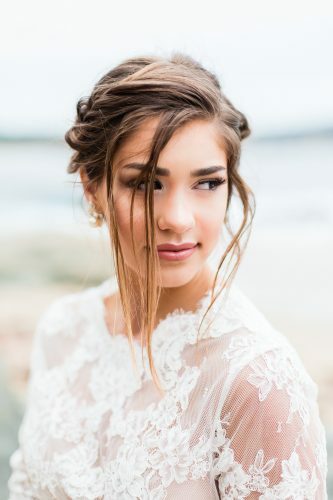 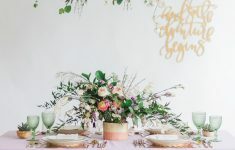 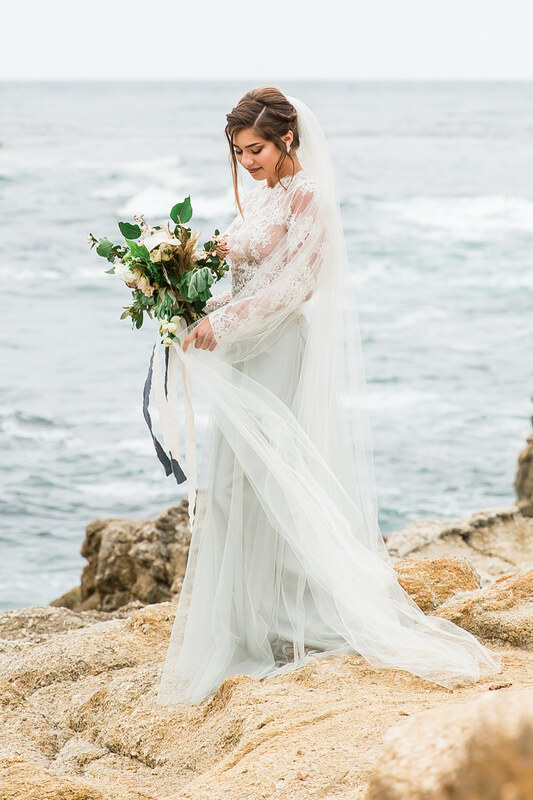 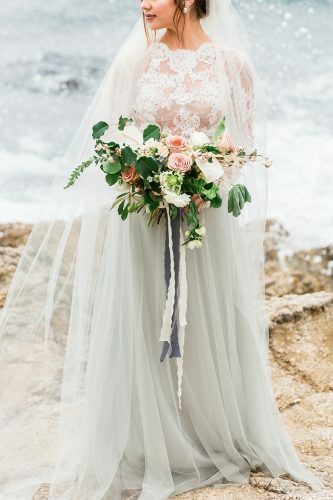 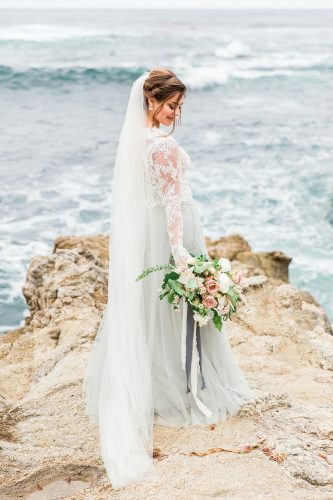 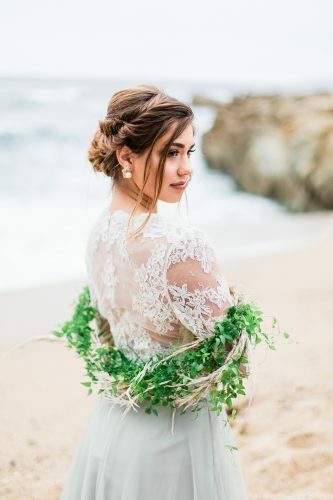 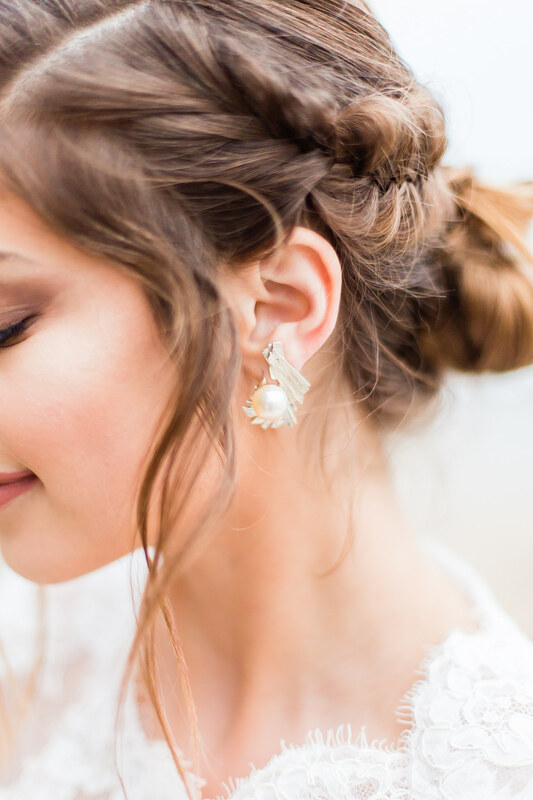 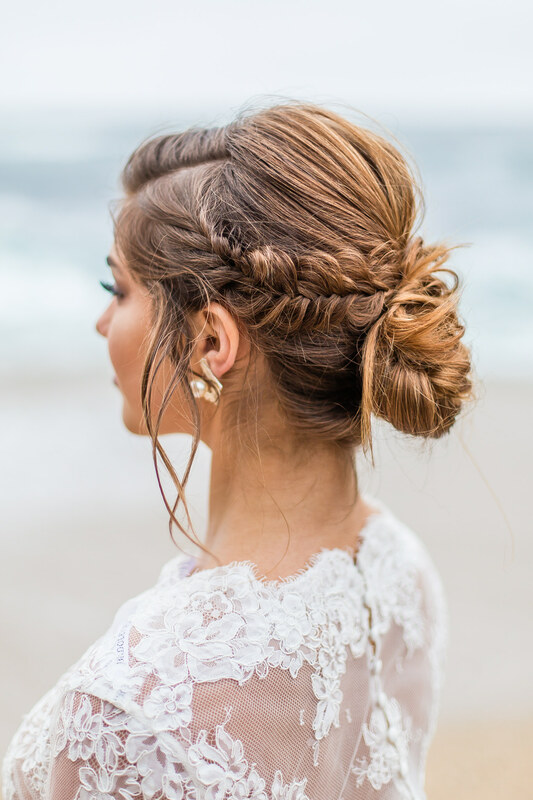 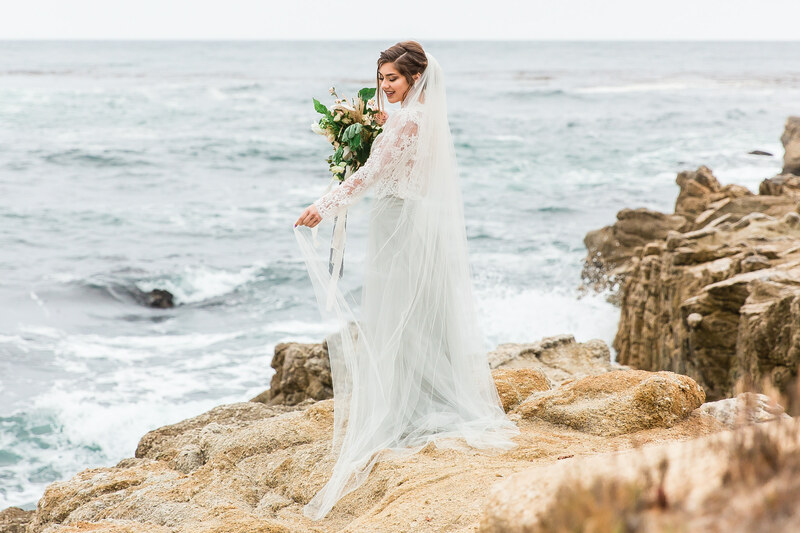 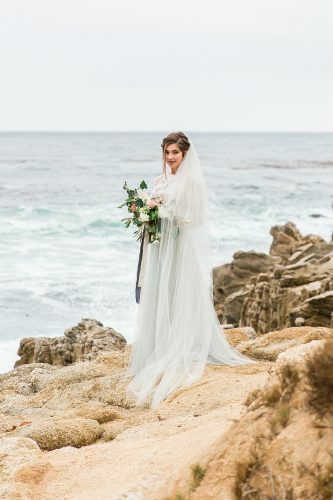 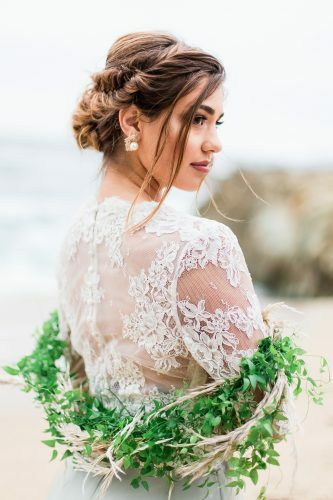 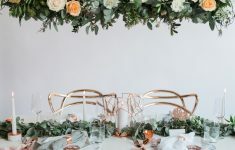 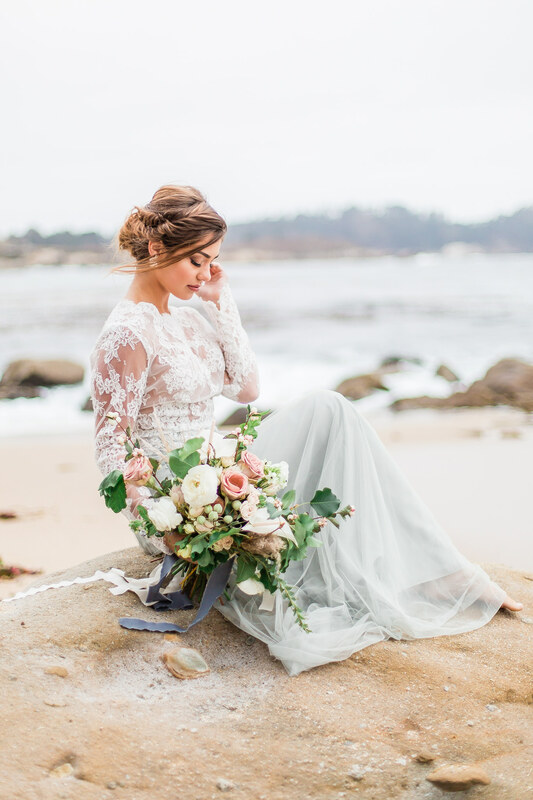 This bridal editorial was created to inspire ocean brides that love all the organic elements a nature with a bit of elegance and whimsical touches. 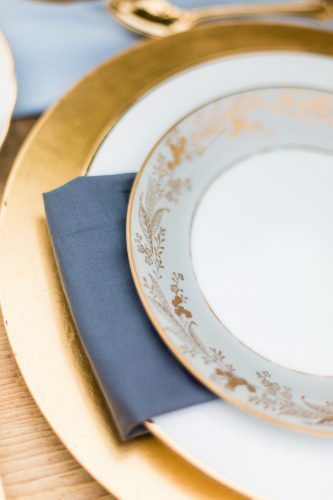 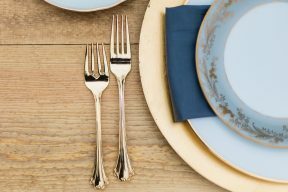 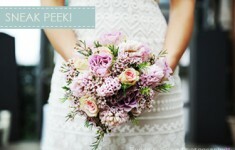 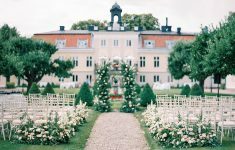 Rentals: Forage Vintage Rental Co.